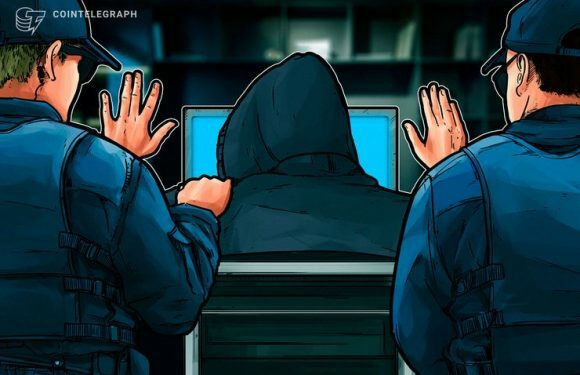 The New Zealand police have returned the office building back to recently hacked crypto exchan.. 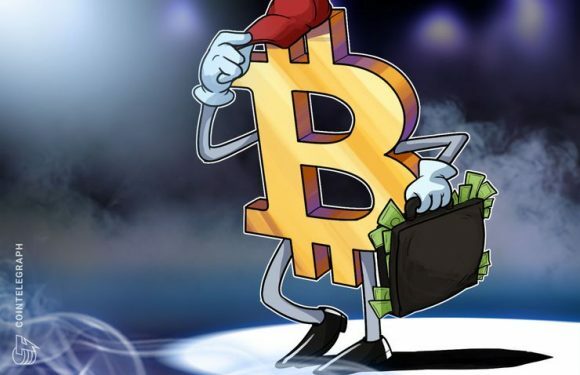 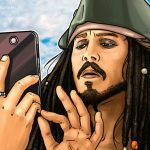 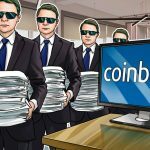 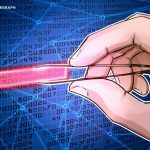 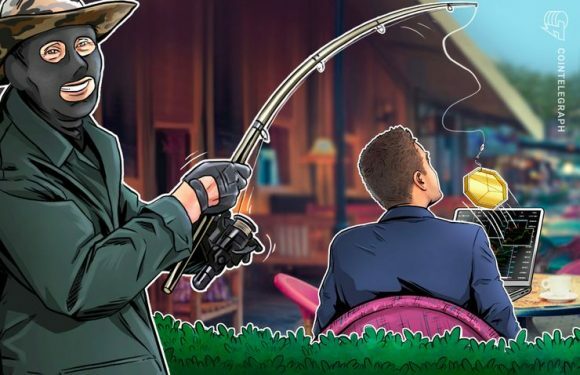 The United States’ law enforcement recovered and returned over $104,000 stolen from the crypto..
A link to a phishing LocalBitcoins clone website had been placed on the official LocalBitcoins.. 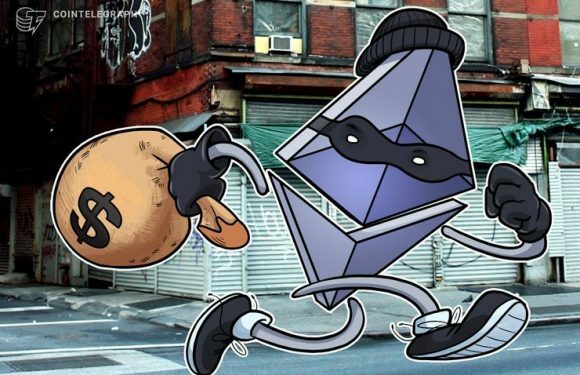 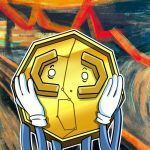 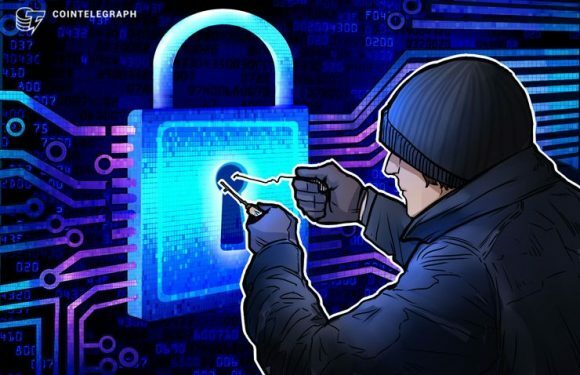 The value of Ethereum (ETH) stolen via scams reached $36 million 2018, according to a report r..
During last year the value of Bitcoin (BTC) sent to darknet markets increased by 70 percent, a..